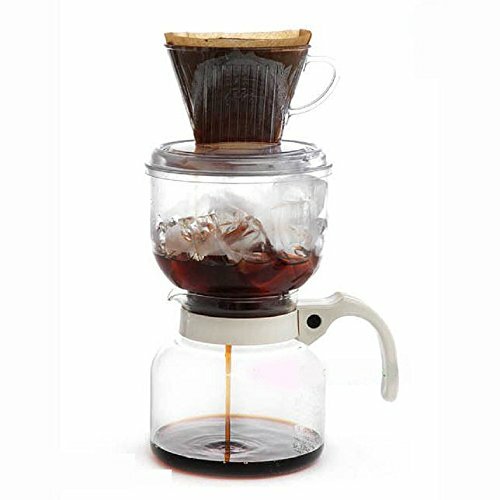 Kalita Cold Brew Dutch Coffee Maker Hand Drip Coffee SET Made Japan Ice&Hot ST-1 by Kalita at Rat Coffee Shop. Hurry! Limited time offer. Offer valid only while supplies last. You don't need to use electricity for this item! / There is a risk of damage(break) because of weak material. Please be careful to use&wash it! If you have any questions about this product by Kalita, contact us by completing and submitting the form below. If you are looking for a specif part number, please include it with your message.